The importance of education and literacy are at the very heart of Assistance League. The co-founder of National Assistance League, Ada Edwards Laughlin, attended Stanford University in the 1890s and taught school. Today, many Assistance League member volunteers are active or retired teachers or school principals who carry on the promise of education for all. 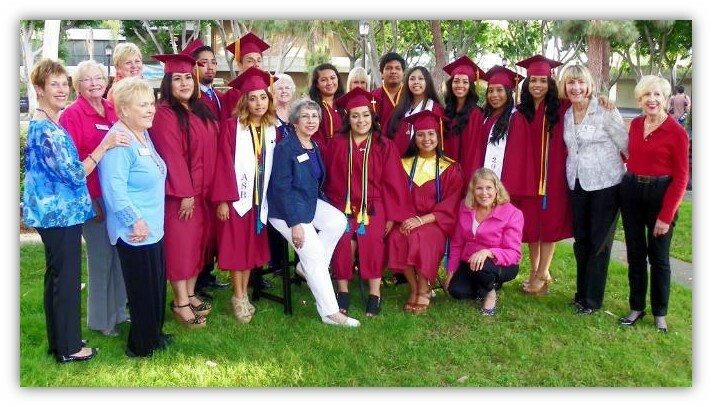 Assistance League of Huntington Beach believes in the importance of education as the means to a better life for children and adults and has spent hundreds of thousands of dollars over the years on programs focused on education. The tradition began in 1956, when the chapter awarded its first college scholarship to Arnis Luters. The scholarship for $4,000 would cover his four years of college. 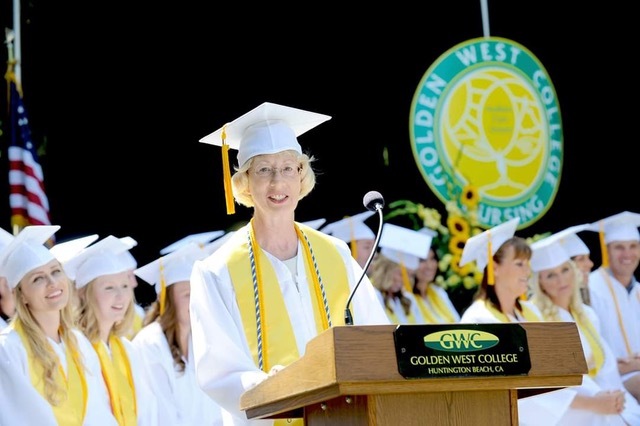 The scholarship program was expanded in 1972 to include nursing scholarships for students at Golden West College in Huntington Beach. 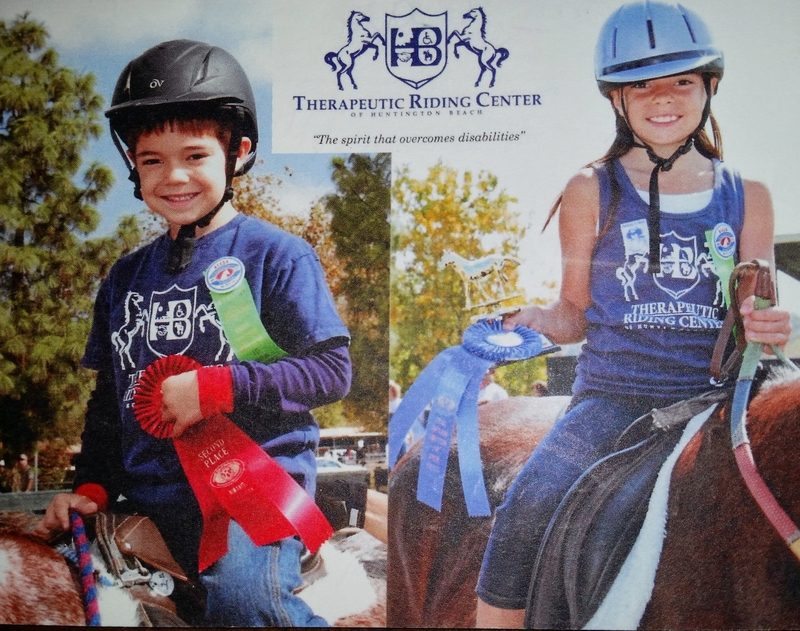 Our programs also provide scholarships for children participating in the Therapeutic Riding Center program. In 2017-2018, $175,000 in scholarships have been awarded to college students and Therapeutic Riding Center students. Our partnerships with the organizations listed below have made it possible for us to ensure that the best candidates receive scholarships and have the opportunity to achieve their dreams. We have received many thank you notes from these students who very much appreciate our financial support. They are most grateful that an organization like Assistance League believes in their future. How do we fund our scholarship and other programs? We prefer monetary donations to support scholarships. Please visit our DONATE page.